Those once-persistent pregnancy rumors are slowly losing urgency as Beyoncé quietly does her best to show that she's not expecting her second child. First came a photo on her Tumblr account that showed the star sipping a glass of wine while sitting in husband Jay-Z's lap at an eatery. The exodus from "American Idol" isn't over yet. 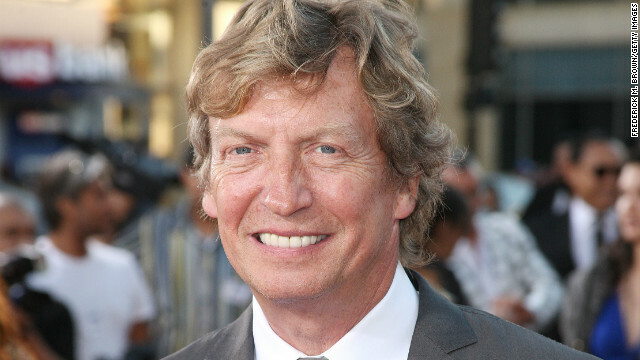 Executive producer Nigel Lythgoe, who's been with the series since its beginning, has been let go from the program, Lythgoe confirmed on Twitter and in a statement to CNN. 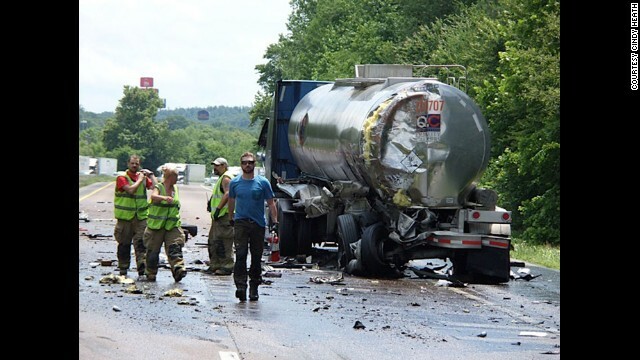 Country singer Craig Morgan, in blue, assisted first repsonders at the scene of a crash in Humphreys County, Tennessee, Sunday. Country singer Craig Morgan and actor John Malkovich are the latest stars to join the elite squad of celebrities who save. Both stars spontaneously jumped in to aid those in need recently, with Morgan's training as an EMT coming in particularly handy on Sunday. 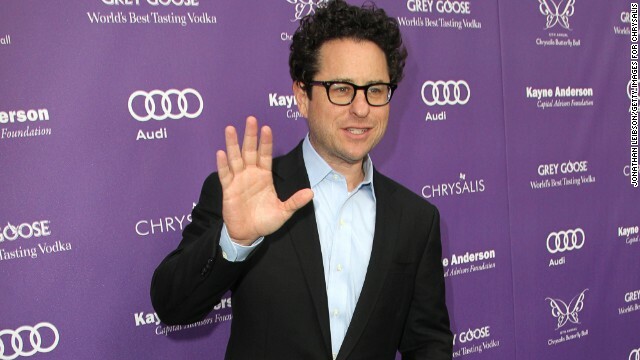 "Star Wars Episode VII" will take J.J. Abrams to a galaxy far, far away - and reportedly also to London. "We are, most likely, if all goes as planned, going to be moving to London at the end of the year for the 'Star Wars' movie," Abrams said Saturday at the Produced By Conference, according to The Hollywood Reporter. 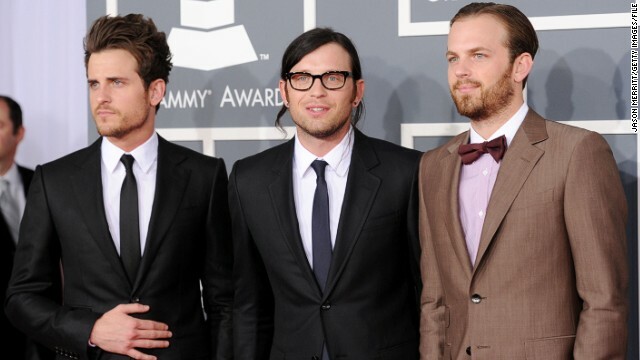 Tony Awards 2013: What's the verdict? Neil Patrick Harris is an old pro when it comes to the Tony Awards, yet such familiarity could potentially breed contempt. But on Sunday, as Harris took lead of the 2013 Tonys for the fourth time, the "How I Met Your Mother" actor took "only about three minutes to banish any worries" that he'd suffer from "Host Fatigue Syndrome," the New York Times praised.